Over the past few weeks we have highlighted the issues associated with airspace infringements including the significant impact they can have on controller workload, the necessary avoiding action, delays and cost that can result to other pilots following an incident. Frequency Monitor Codes (FMCs) have now been in use in the UK for over 10 years and they’ve collected a range of names during that time such as Listening Squawks and Monitor Codes but they are all actually referring to the same thing. 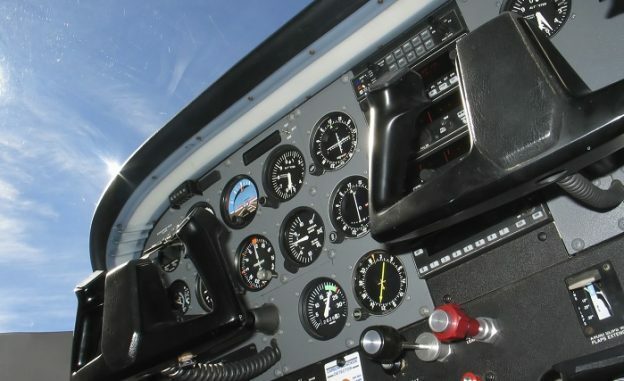 Pilots are encouraged to use a FMC when they are flying outside controlled airspace, but close to controlled airspace boundaries, in order to increase situational awareness and help to combat infringements. Both London and Scottish Flight Information Services (FIS) provide assistance to General Aviation (GA), Military and Commercial Aircraft within the Class G airspace, outside of controlled airspace, covering the whole of the UK. Pilots don’t have to call and use the service, but here’s some information on why we think you should consider it…. What is a Lower Airspace Radar Service? As the flying season is now well underway, we thought we’d provide a deeper look over the coming weeks, at some of the services that are available to pilots. Today we’re starting with the Lower Airspace Radar Service (LARS). 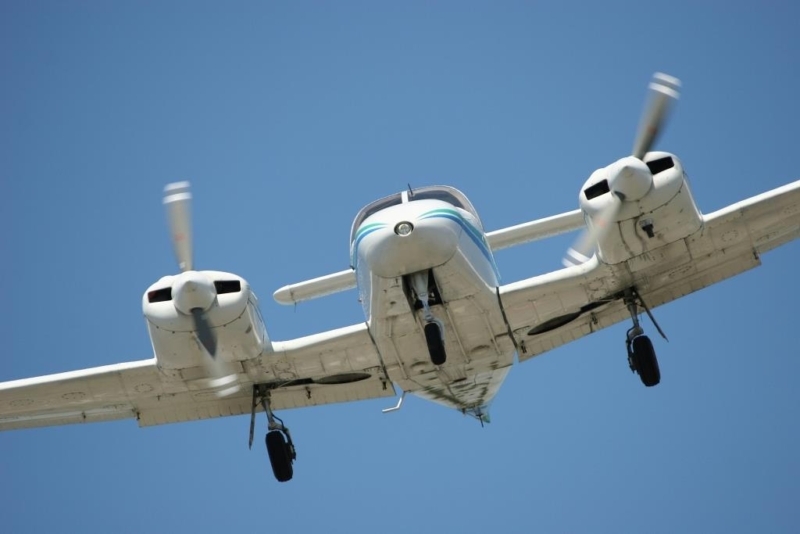 When an unidentified aircraft, or ‘infringer’, with no clear or declared intentions enters controlled airspace without permission, a chain reaction is set in motion. We spoke with Amanda Rhodes, who you may have seen in action on the recent BBC2 documentary, Skies Above Britain, about what happens next…. As our skies become increasingly busy, we want to create an environment where everyone knows as much as possible about the traffic in the airspace around them, making it safer for all. 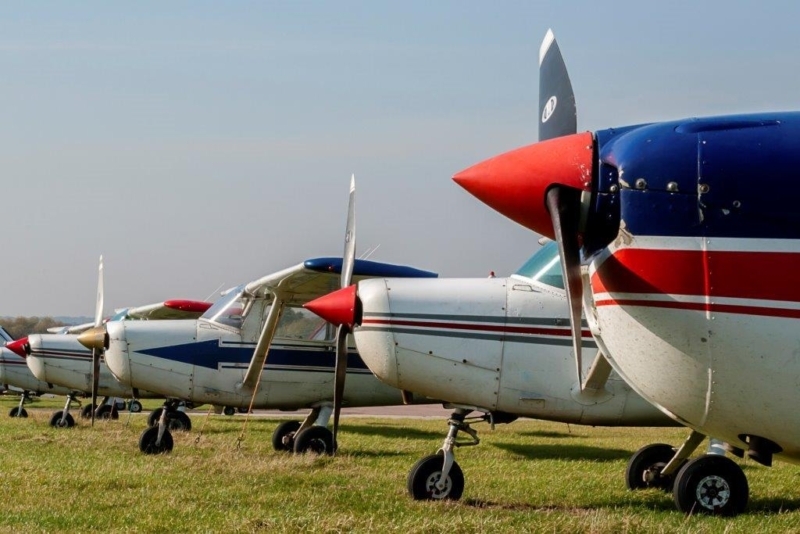 If you’re a member of the General Aviation community, you can’t help but have noticed that over the summer NATS announced some important changes to the AFPEx service. Has GPS killed off the VOR? As most UK General Aviation (GA) pilots must have noticed, the world is going through a period of rapid change. 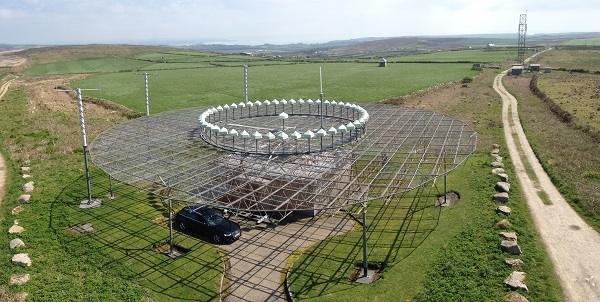 Technologies that have been common place for decades will soon be superseded – and that includes a reduction in the number of ground based VOR beacons in the UK. Visiting pilots to the NATS simulator at a recent CAA/Department for Transport event in Duxford were encouraged to see what the world looks like through the eyes of a controller, especially when dealing with infringing traffic. 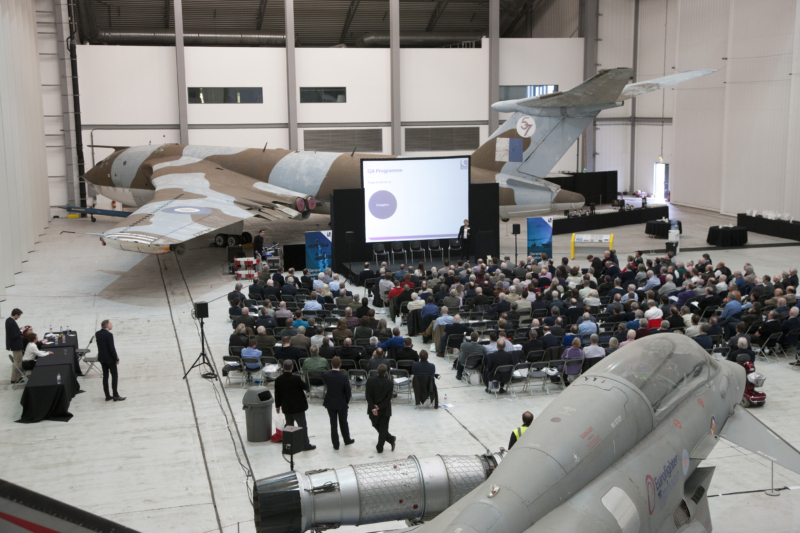 Sat at the simulator, pilots watched the busy radar and had to make quick-fire decisions to avoid the infringing aircraft as well as continuing to allow commercial traffic to land and take off.